After one month in Vietnam it feels very comfortable to be in this country. So I continue my photo series of Vietnam. This time I traveled from Nha Trang (beach resort city – please pass this city if you can) to Hoi An, Da Nang, Hué and Phong Nha. Amazing places each with their distinguish highlights. 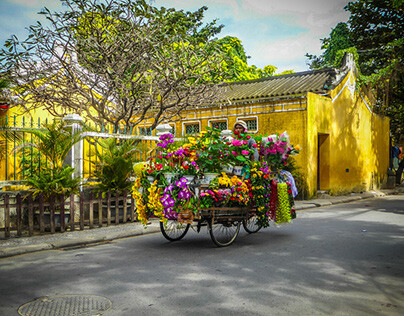 If you want see other pictures of Vietnam check Saigon, Mui Ne and Dalat. This city don’t need an introduction. But for many people quite unknown. It’s an historic trade port in the ancient times. This city is now Unesco heritage. This city is one of the less historic cities that not has been bombed during the Vietnam war. And thank god, it has a good vibes. If you want enjoy the atmosphere go early in the morning to avoid the huge load of turists in the late afternoon and evening. In the surroundings of Hoi An you’ve got My Son is one of the Cham ancient cities. It is the Angkor Wat of Vietnam. A day after I traveled with a motorbike from Hoi An via Da Nang to Hue. Backpackers from the south or from the North doing the same thing. Rent a motorbike by Motorvina they drop your big backpack at your hostel in one of the cities: Hoi An, Hue or Da Nang. And you can drop you motorbike as well. The whole way takes the entire day. 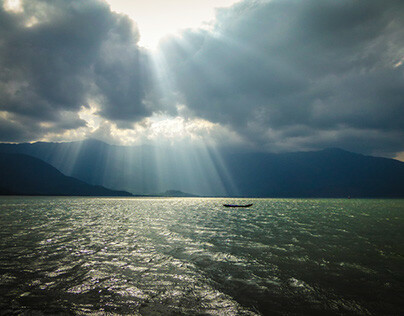 But for a good reason people take the motorbike because you go over the Hai Van Pass with stunning views, crystal clear water lagoons and lakes, empty beaches, waterfalls and springs and especially get connected with the local people on the country side or the villages in between. Hue is the old imperial city. Different from Hoi An everything has been destroyed during the battle of Hue in 1968 and typhoons in the 80’s. So they have to rebuild everything. Besides one tip do the DMZ tour and you see the deep marks still have on this country after the War. And don’t forget visit the abandoned theme park, creepy but very interesting. One of the incredible things I’ve visited so far is Phong Nha national park. Very dramatic landscape but also very interesting caves. 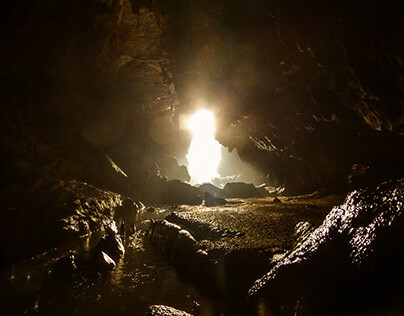 You can visit different caves like Paradise Cave, Phong Nha Cave, Cave of the 8 ladies, Tra ang cave, Dark cave and the E Cave. Most of them I’ve visited you can just visit them like paradise cave without being dirty. But if you want do more effort to see the most beautiful caves, those caves are hidden in the jungle. So you have to make a trekking in the mud, wet and hot jungle. But those trips are worth it. You can explore the caves by helmet, crawl, climb and even swim the caves.